One of the great things about Ichigo is that he has the ability to overcome so much, using the despair, he is able to defeat opponents he has no chance of winning, such as Grimmjow and Ulquiorra. 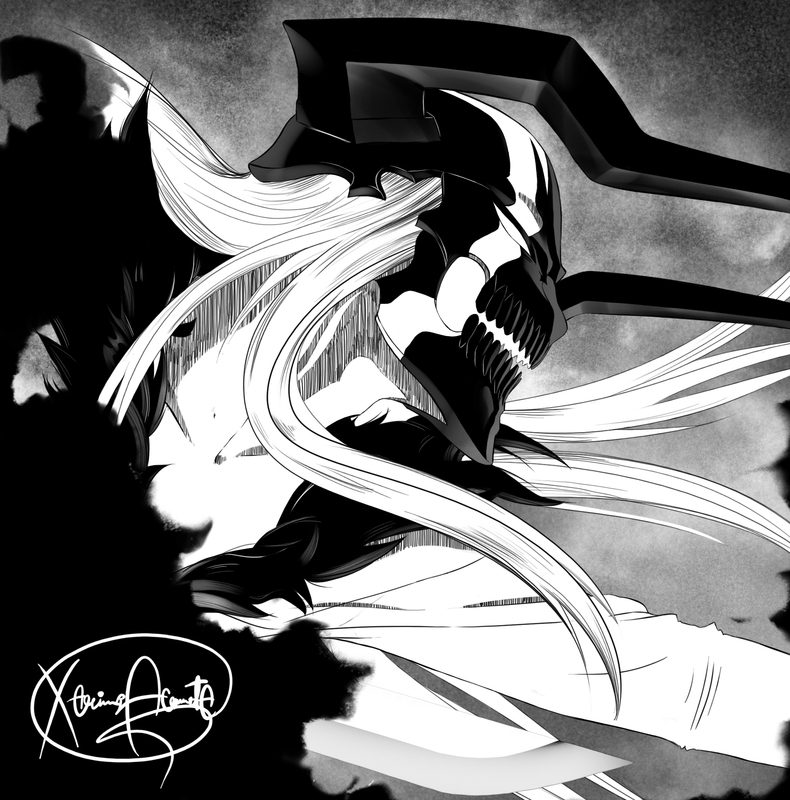 One of my favourite transformation that he has is his Hollow Ichigo empowered Vasto Lorde form. Ichigo is awesome, he has gone through so much that its hard not to support him. This. Fantastic Vasto Lorde form was done by Maithaghor. If you like this work of theirs, be sure to go ahead and check their other work out. 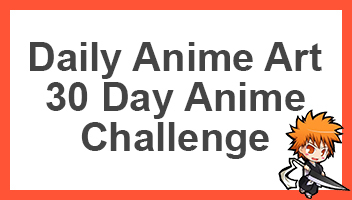 Otherwise be sure to go ahead and tell me what your favourite form is as well as share this page with others. I wonder how White must feel being inside Yhwach’s soul with Masaki’s Quincy powers. They must really miss Ichigo. I thought that Hichigo stayed since Yhwach only took his Quincy side…? Right? Nope. If you look back at the chapter where Yhwach steals Ichigo’s powers, Ichigo feels his Quincy powers and his Hollow powers leave him. Which was shown with images of Masaki and White fading away. Remember, White’s Hollow poison infected Masaki’s Quincy powers. Isshin’s Shinigami powers is what stabilized her soul. So in conclusion, Ichigo’s Hollow and Quincy powers are tied together as one. So if Yhwach took his Quincy powers, he took his Hollow powers as well. Making Ichigo an ordinary Shinigami.